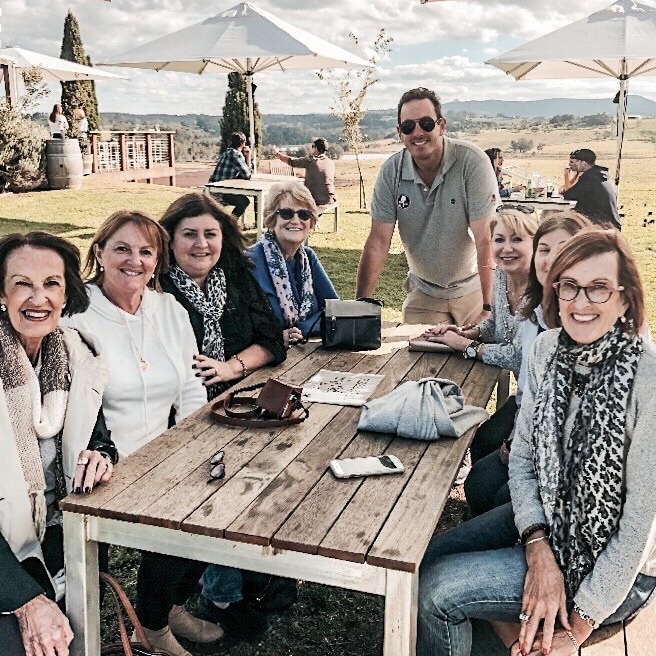 Wine Knot Tours are proud to host you to the only food and wine tour in the Shoalhaven which showcases the hidden gems of historic Milton and surrounds. The delightful township of Milton is popular for its scenic rural coastal setting, its living history, rich cultural life, delightful range of colourful shops, fascinating galleries and lively food places. Our tour showcases all of the untapped treasures of Milton, Mollymook and surrounds. 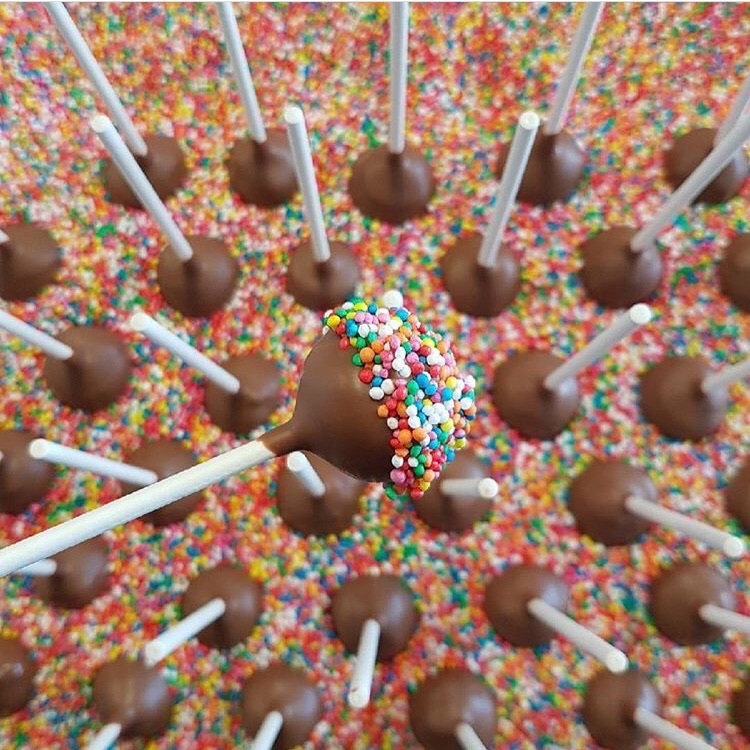 You will begin your tour at Woodstock Chocolate Co where Jo will take you behind the scenes for you to experience a demonstration of their beautifully crafted handmade chocolates. Of course, tastings of these chocolate delights are included throughout the experience. 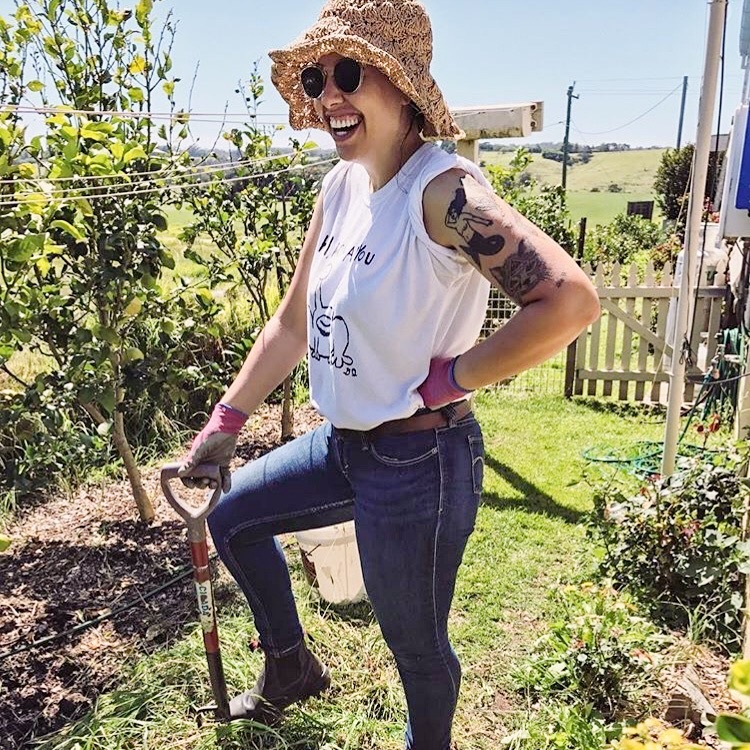 We will then head to Milk Haus where the wonderful Dan will host you around her beloved garden on our exclusive ‘Produce to Plate’ farm garden tour. Following, is a gorgeous lunch out in the enchanting courtyard, or inside by the fireplace. Their beautiful dishes are made with love from the ingredients that have been freshly picked from the farm that day and locally sourced from like-minded local farmers, fishermen, artisans and home gardeners. You will finish your day with a fantastic wine tasting at our award winning Cupitt’s Winery with a complementary Ploughman’s Plate. This will consist of Serrano Ham, Cornichons, Pickled Egg, Maffra Cheddar, Rosie’s Camembert & Toast. You will also enjoy a complementary Cupitt’s Fromagerie Cheese Selection Board paired with Quince, Apple & Crackers to share. Delight in the gorgeous produce platters while you relish in the breathtaking vista, overlooking the vineyards, Budawang Ranges and Pigeon House Mountain. Birthdays, Hens & Bucks, Christmas Parties, more, we love celebrating and helping you plan the perfect special occasion at Wine Knot Tours! 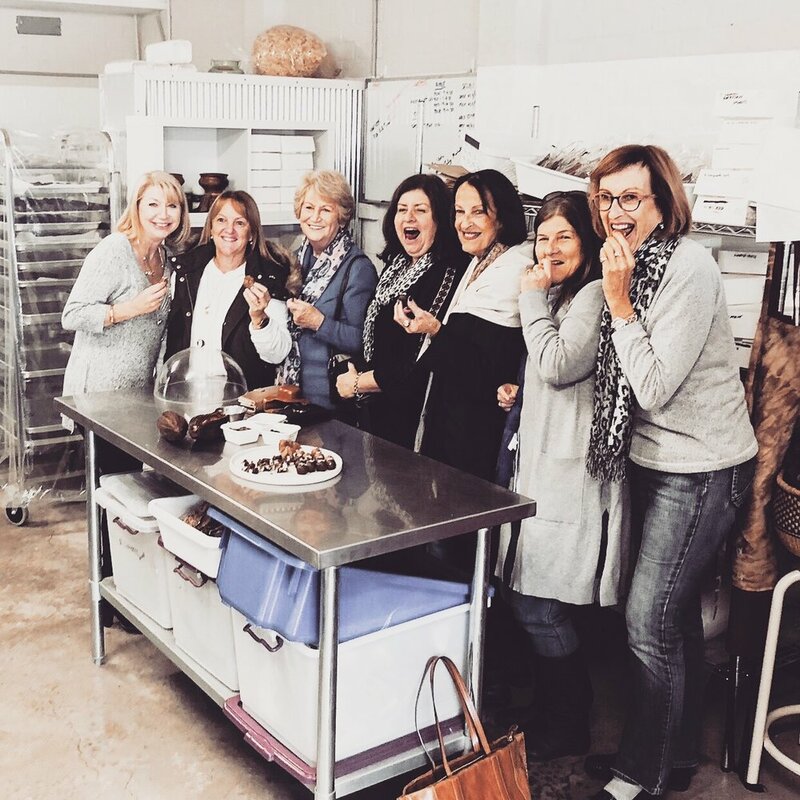 Be sure to let us know the occasion for your tour so we can get planning on a fun surprise for your group! Click on 'pick up & drop off locations' to see where we operate.